London’s taxis will still not be allowed to use Bank Junction between these times further inconveniencing their fare paying passengers. In a tweet Keith Bottomley stated The law only allowed to either revert back to how it was or make the experiment permanent. All options are on the table including disabled access and Black Cab Access. The UCG with support from a key group of trade suppliers has recently instructed senior commercial QC to provide legal opinion on taking action against TFL, Westminster Magistrates Court and Uber. Against Westminster Magistrates and Judicially Review the decision to grant a license to Uber on the basis of conflict of interest and flawed reasoning. Against TFL under multiple causes of action including its failure to regulate the statutory regime. Against Uber under multiple causes of action including economic torts and the interference of your existing right to ply for hire. It is the considered opinion of Robert Griffiths QC, Mr Stuart Jessop (6 Pump Court) and Mr Darren Rogers of Chiltern Law that these series of actions have a very good chance of success. Joe sang his heart out to a sell out show at the Charing cross theatre yesterday performing hits from Frank Sinatra, Bobby Darin, Tony Bennett, Dean Martin and others. If you did not go along to see the show you missed out on a real treat. Members of the team will take turns to bring you the news as it happens, there may be some days when there is nothing to report but we aim to bring you a short podcast each day. 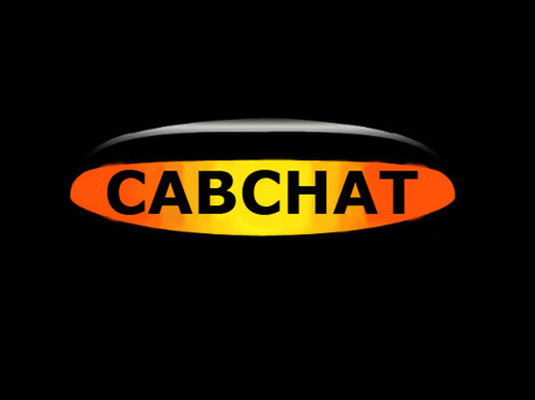 To find out more please visit our website cabchat.london or listen to our main show each week. Subscribe in your favourite podcast app to Cab Chat or visit our website for more details.